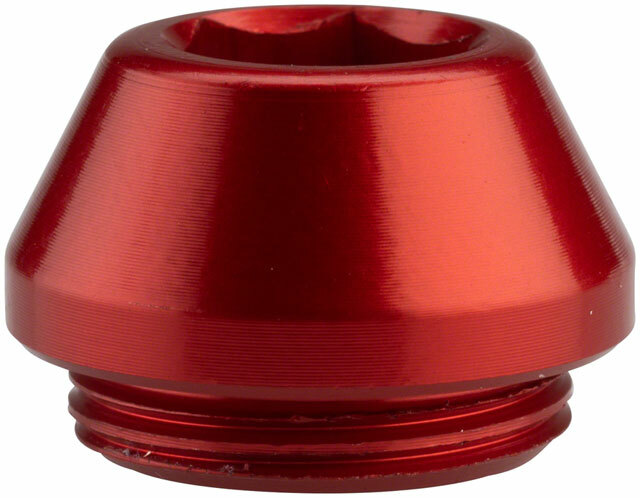 Trainer Caps allow thru-axle bikes to be used with most wind, magnetic or fluid cycling trainers. Cold weather and short days are never far from a Minnesotan's mind so Wolf Tooth engineers created Trainer Caps to reduce barriers to winter workouts. 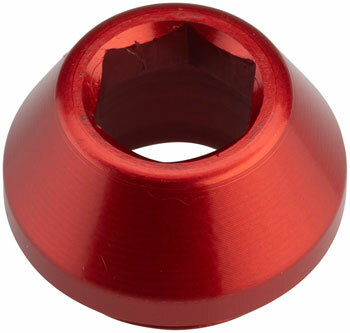 Non-drive side axle caps are joined by drive-side plugs that can be installed or removed without tools to make the prospect of hopping on the trainer a little more bearable.